If you thought the recycling numbers were impressive for June-September, wait until you see them for October. Nearly 1,500 tons of material were recycled during the first four months of the project. And in October…a whopping 13,704.571 tons!! To try to put that in timely perspective, a fin whale, like the one that sadly washed ashore in Point Loma over the weekend, can weigh up to 75 tons. 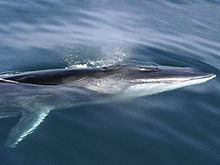 Thus, the equivalent of about 182 fin whales was recycled in October. 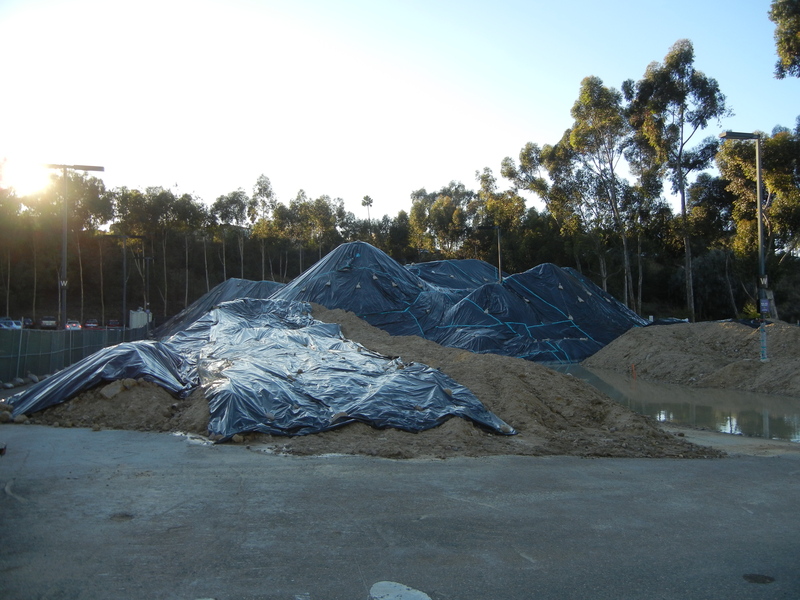 As a reminder, the crushed concrete will be used as backfill for Aztec Student Union. Overall, 30,372,802 pounds of Aztec Center materials have been recycled while 500,340 pounds has been disposed. Thus, 98.4 percent of the building has been recycled so far. Not too bad. To quote the Lion King, it’s the circle of life. Aztec Center will be a part of Aztec Student Union and other buildings in the region.